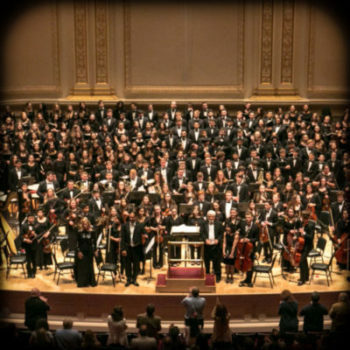 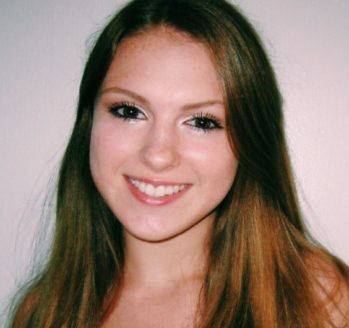 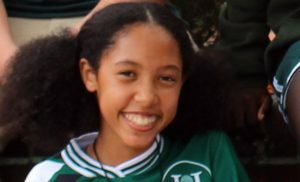 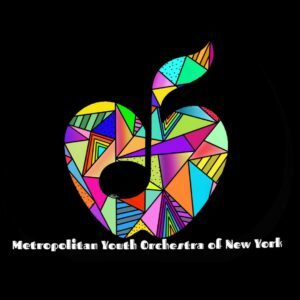 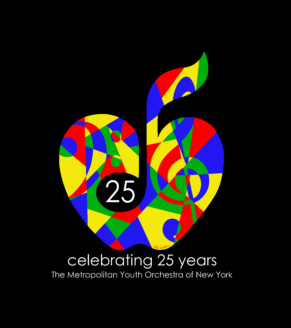 Tess Kurtzman will be performing with the Metropolitan Youth Orchestra of New York this summer. 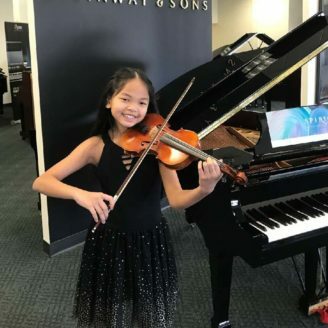 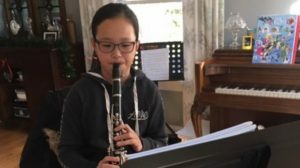 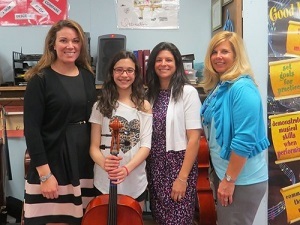 From Wantagh School District: Tess Kurtzman, an eighth-grade student-musician at Wantagh Middle School, has been selected to perform with the Metropolitan Youth Orchestra of New York’s European Tour this coming summer. 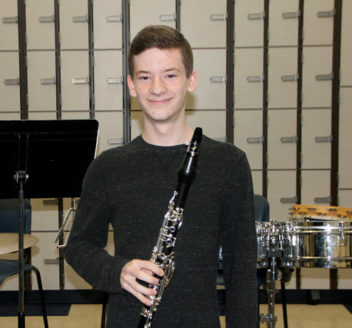 Music comes naturally to Alex Montalbano, a 16-year-old junior at Riverhead High School. 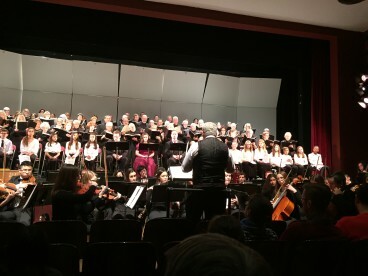 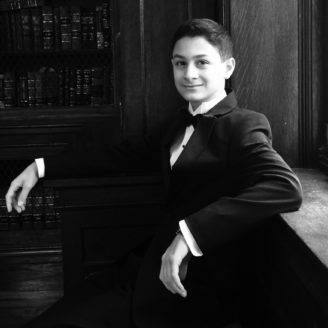 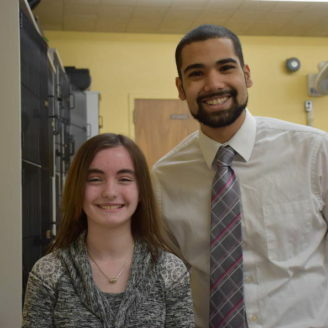 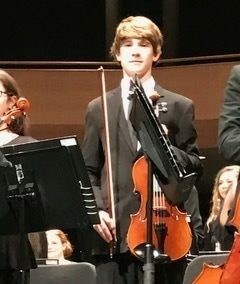 Benjamin J. Truncale of Malverne is finalist in the Metropolitan Youth Orchestra’s Concerto and Vocal Competition, and will compete this week against other vocalists throughout Long Island at the Congregational Church of Huntington in Centerport. 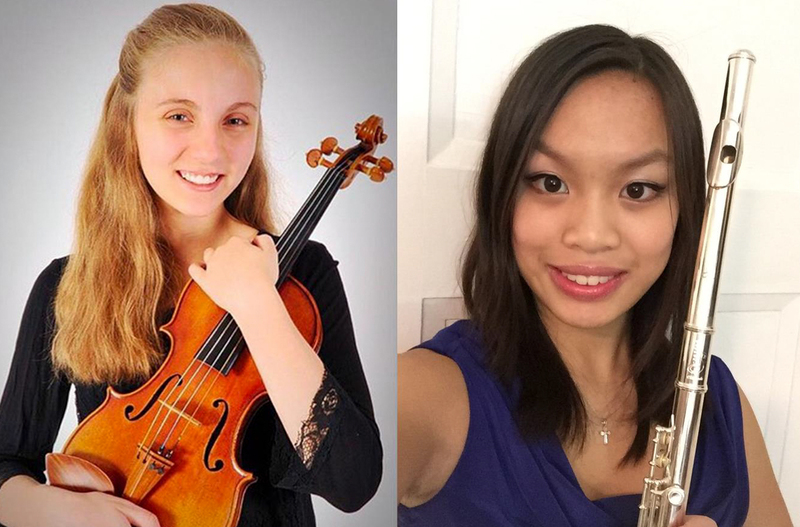 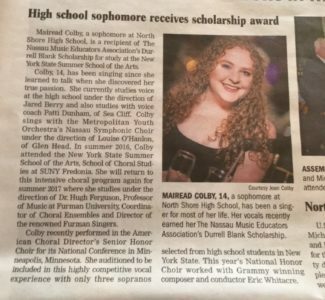 Two local musicians are among the top 10 finalists in the Metropolitan Youth Orchestra’s 2016 Concerto and Vocal Competition.